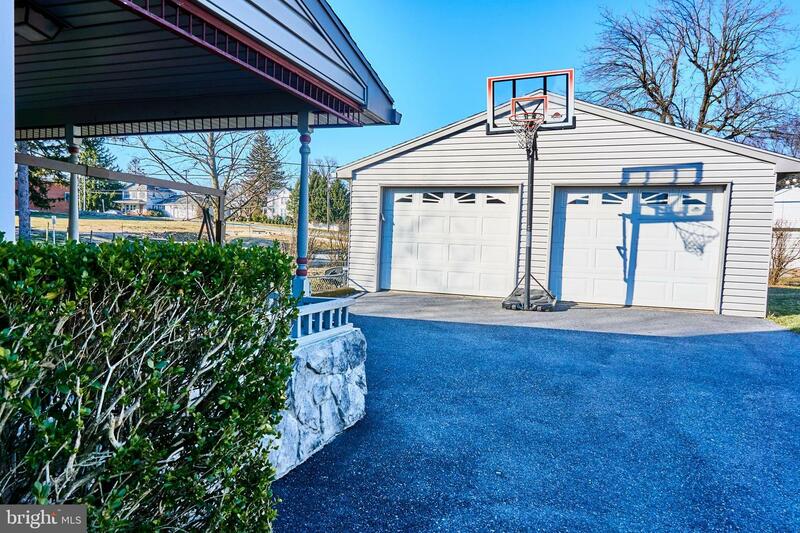 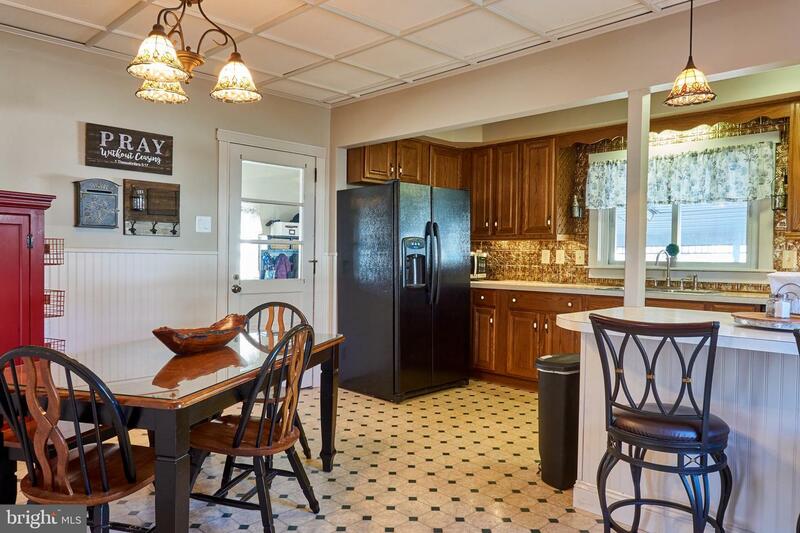 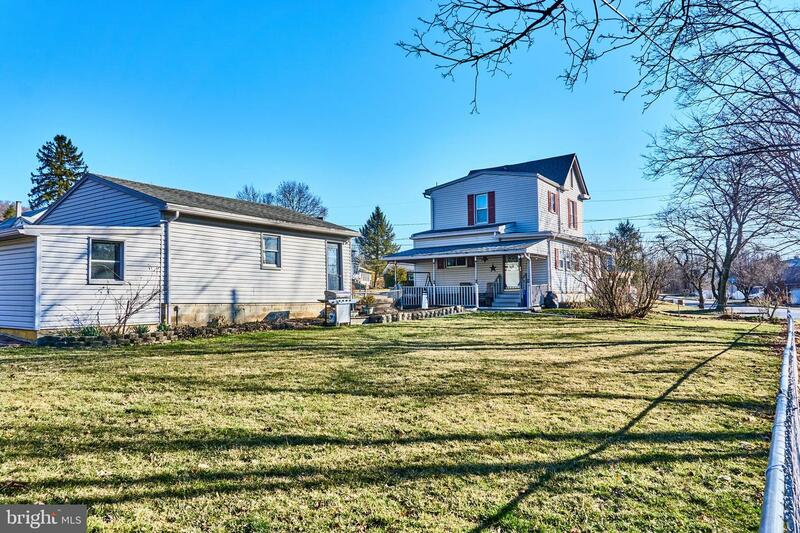 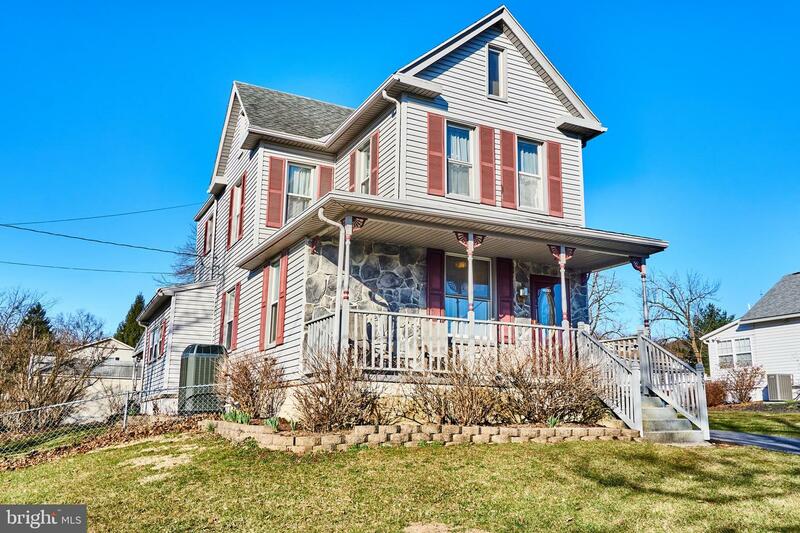 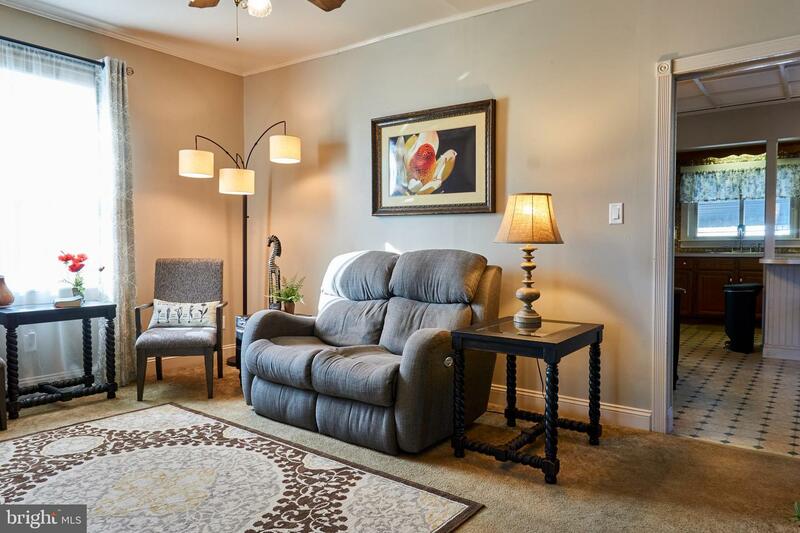 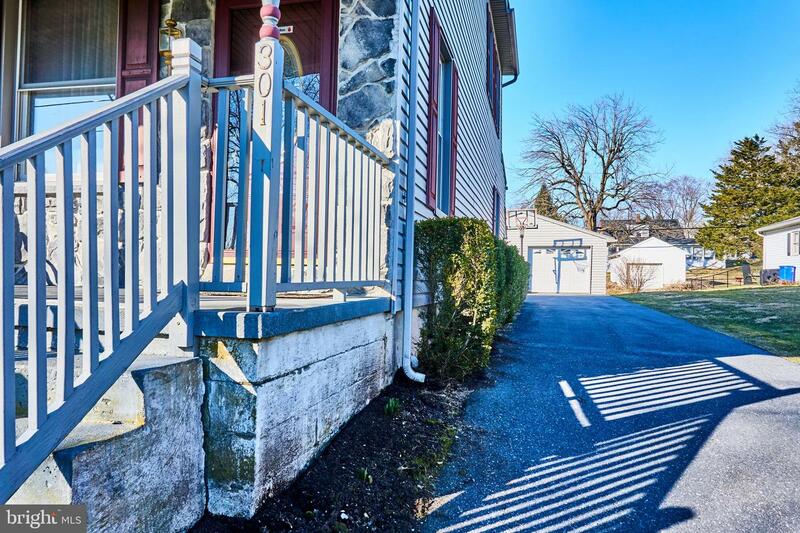 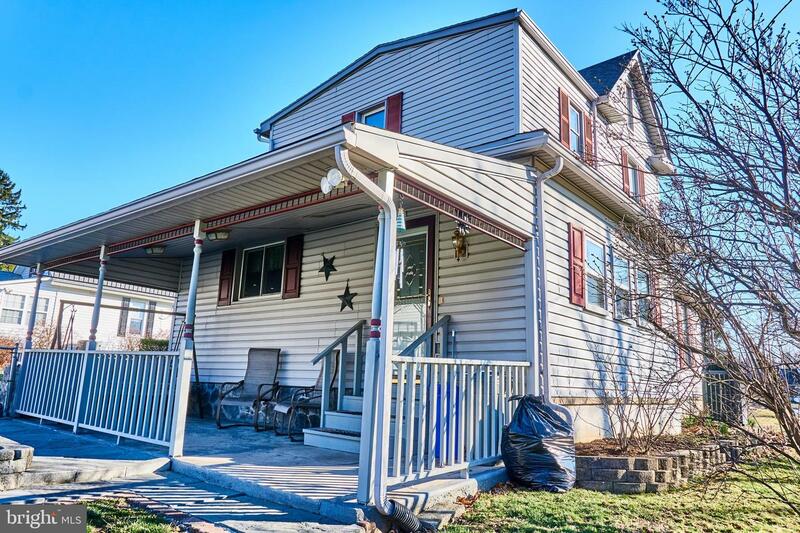 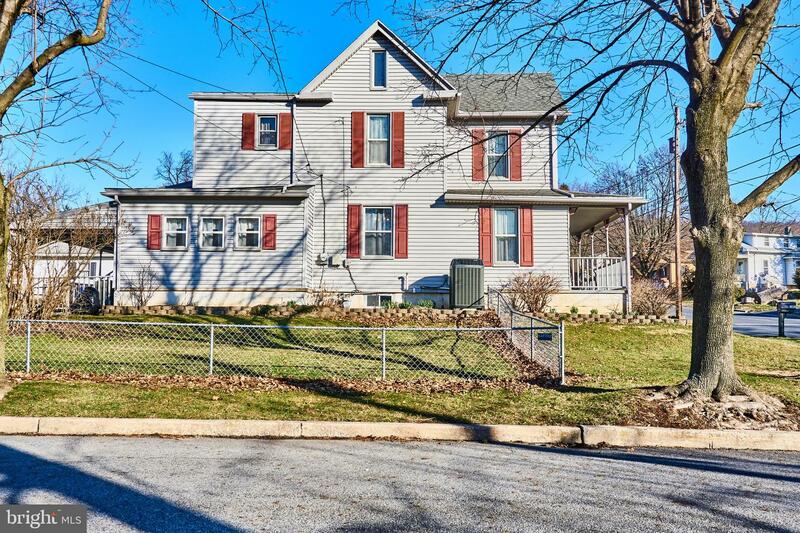 Situated within the beautiful and quaint community of Summerdale within East Pennsboro township, this immaculately kept two-story home WILL NOT disappoint! 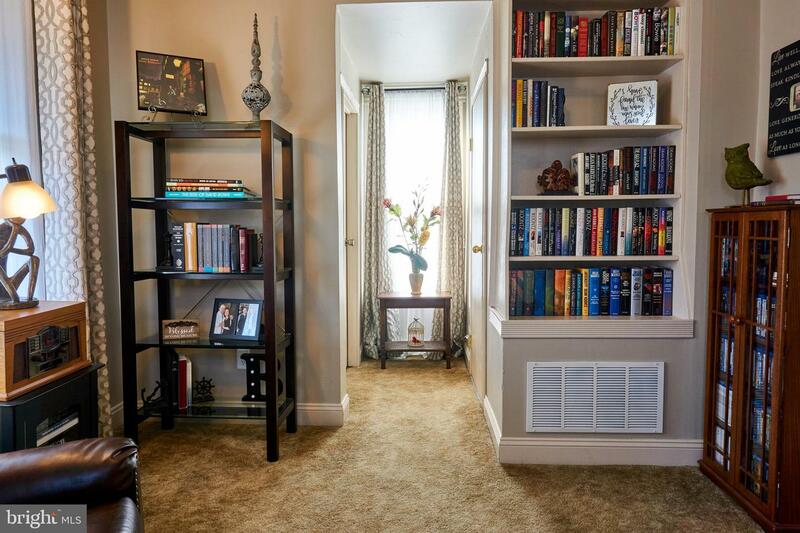 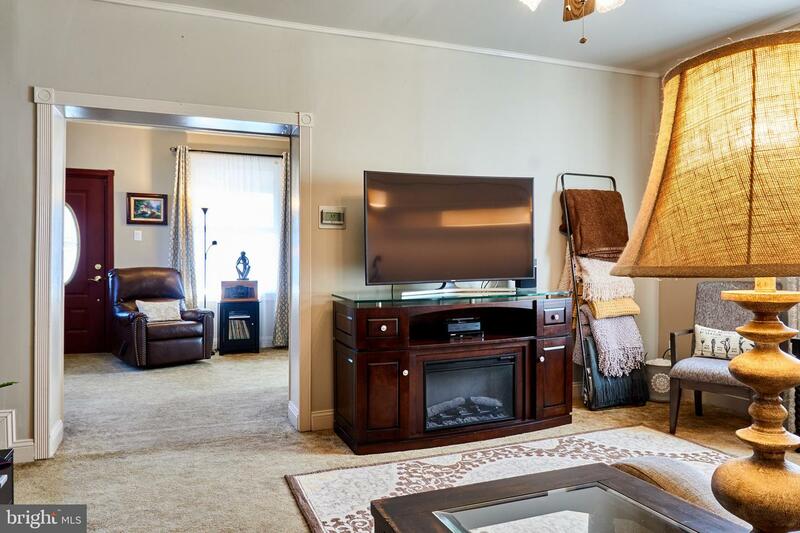 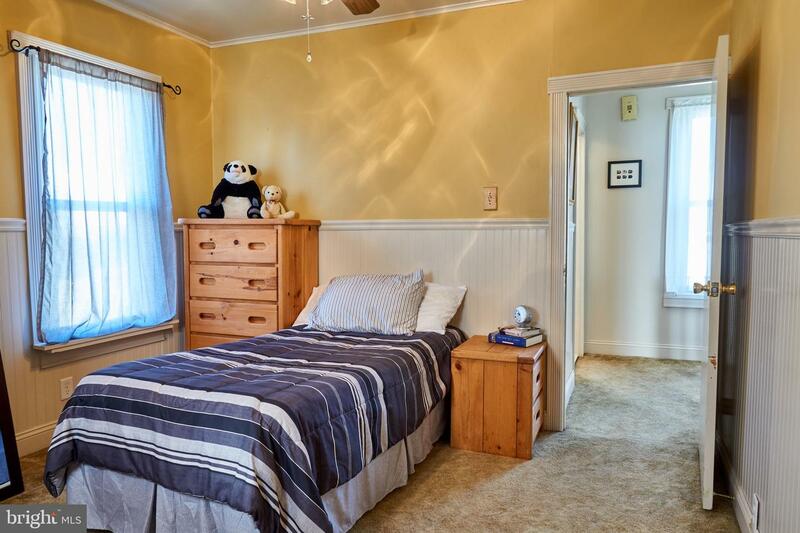 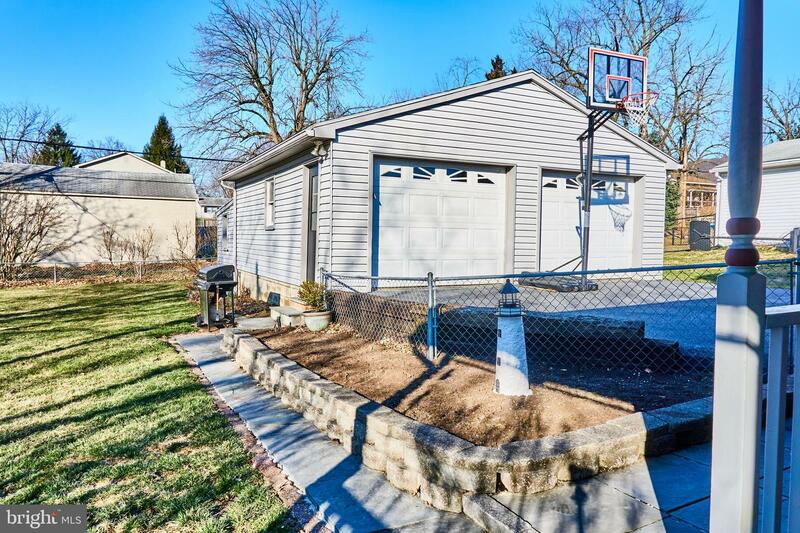 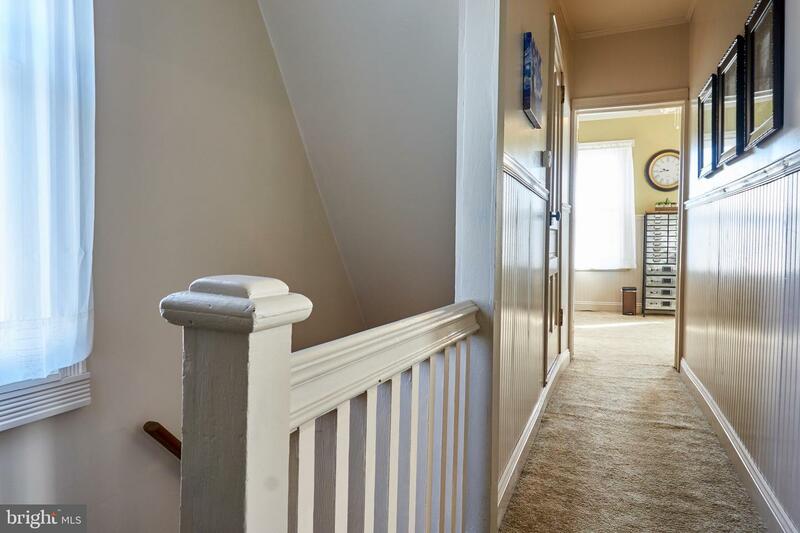 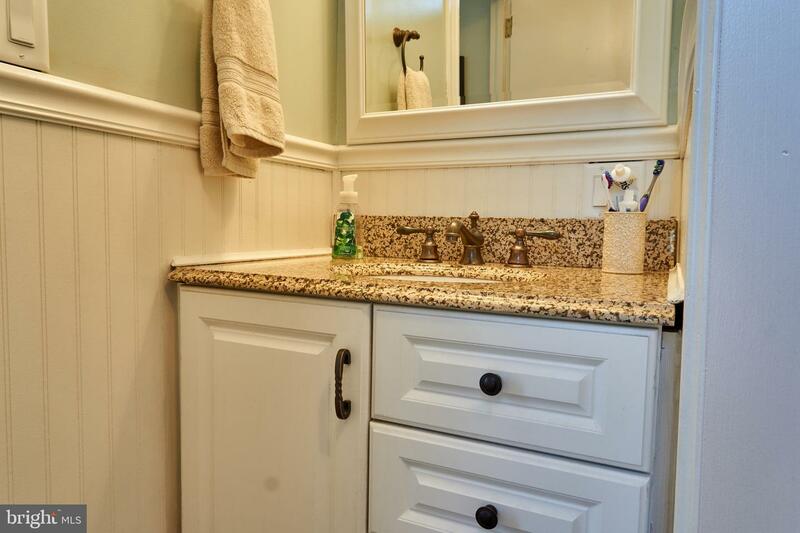 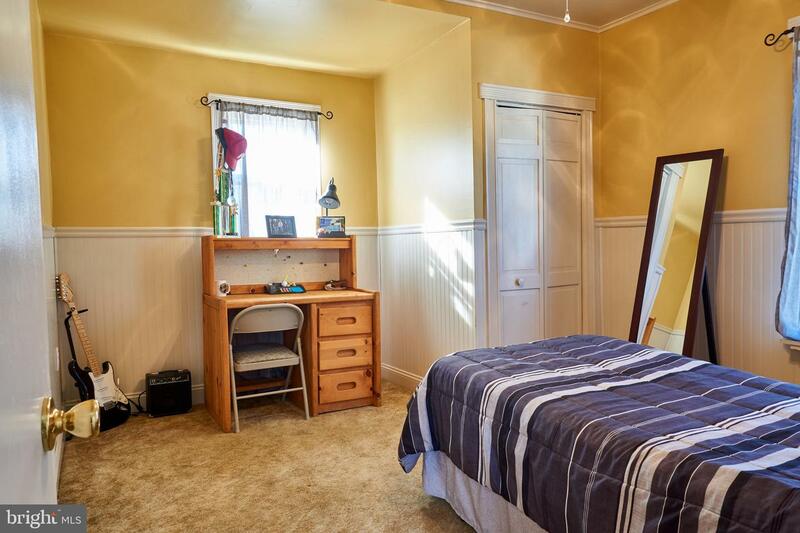 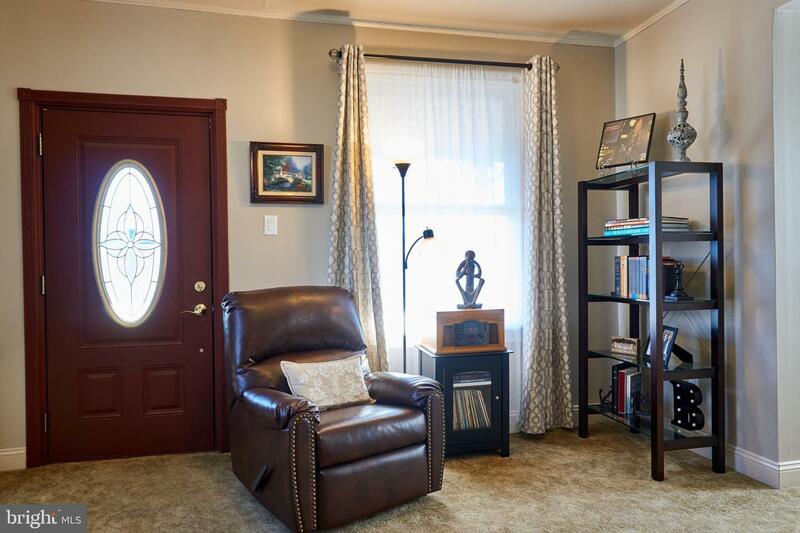 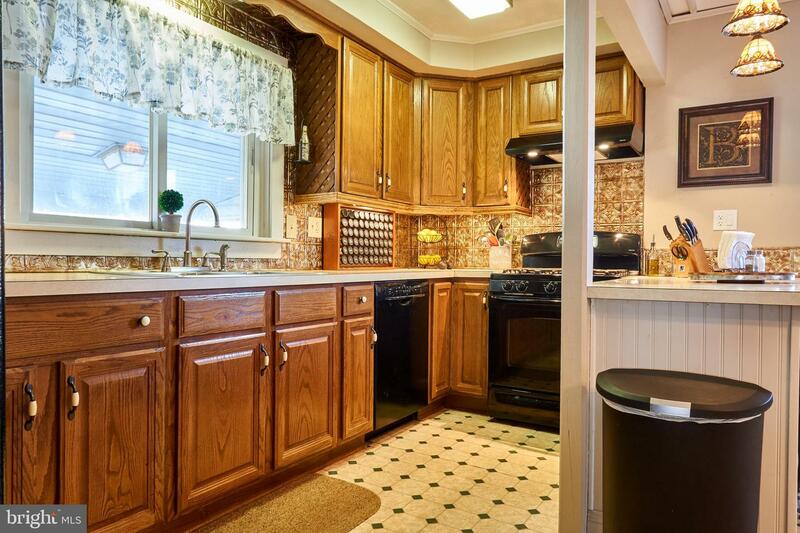 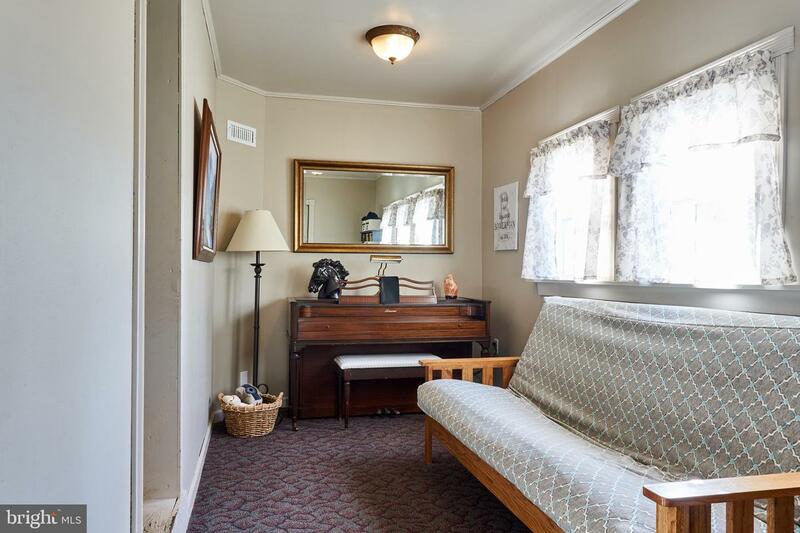 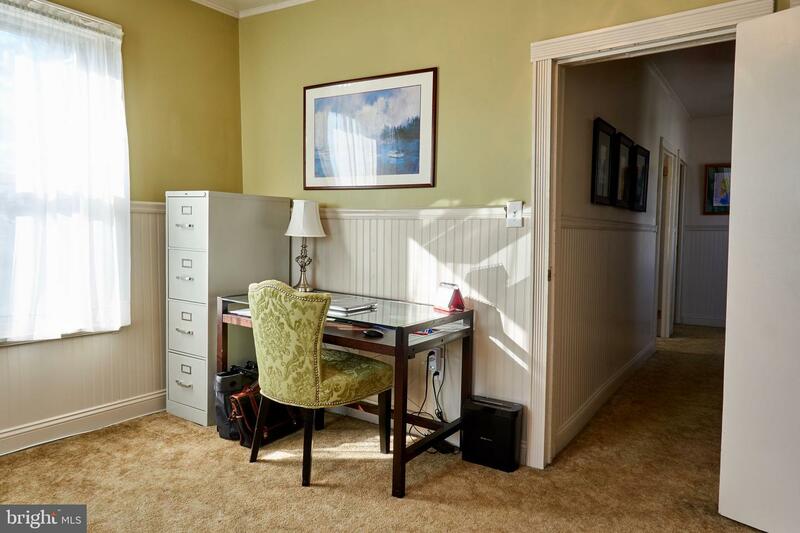 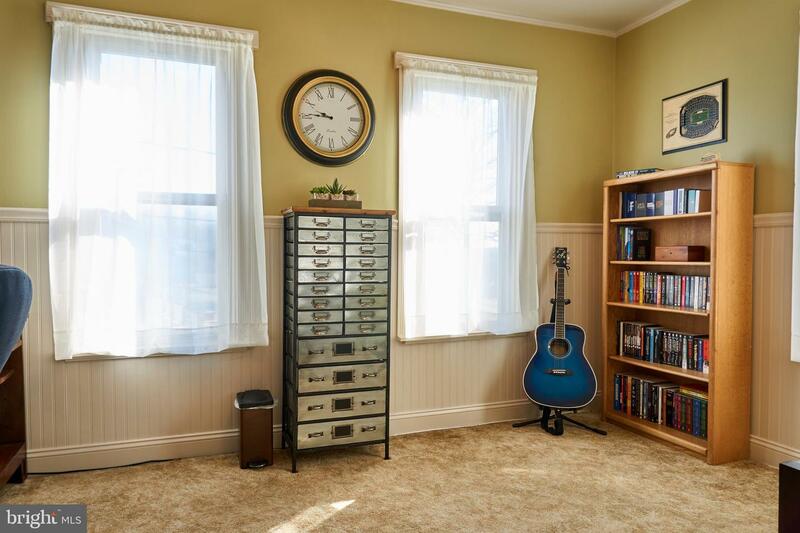 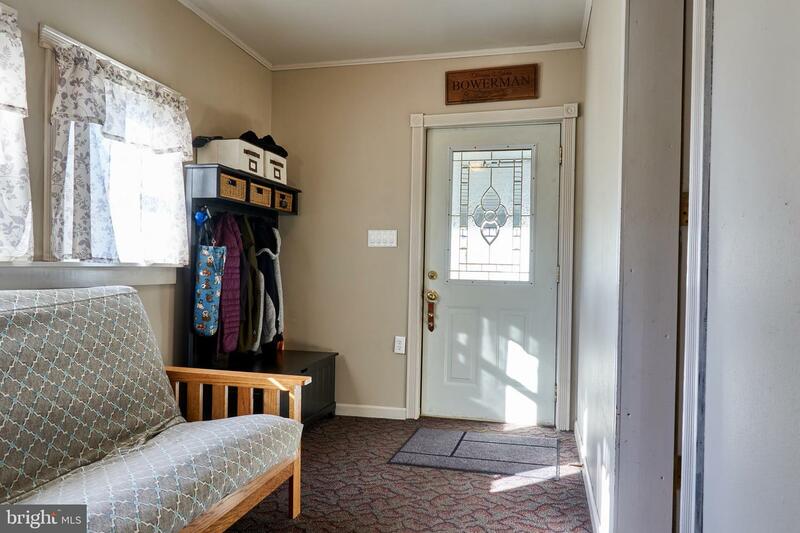 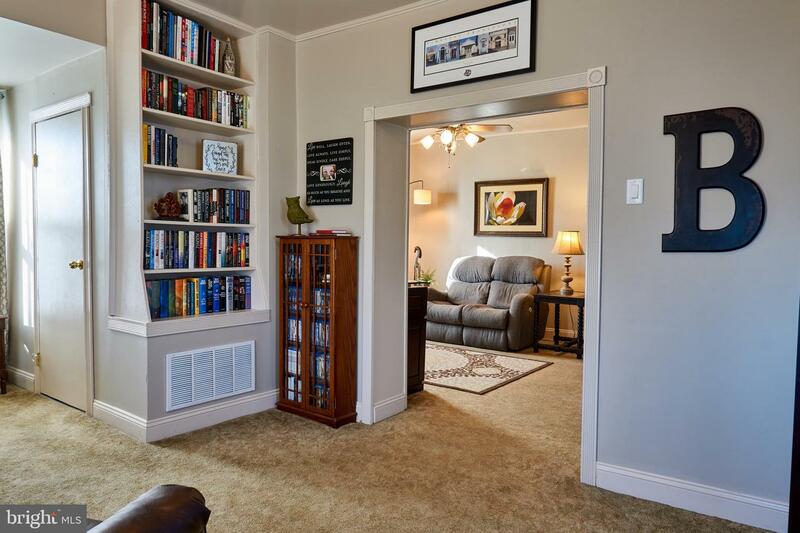 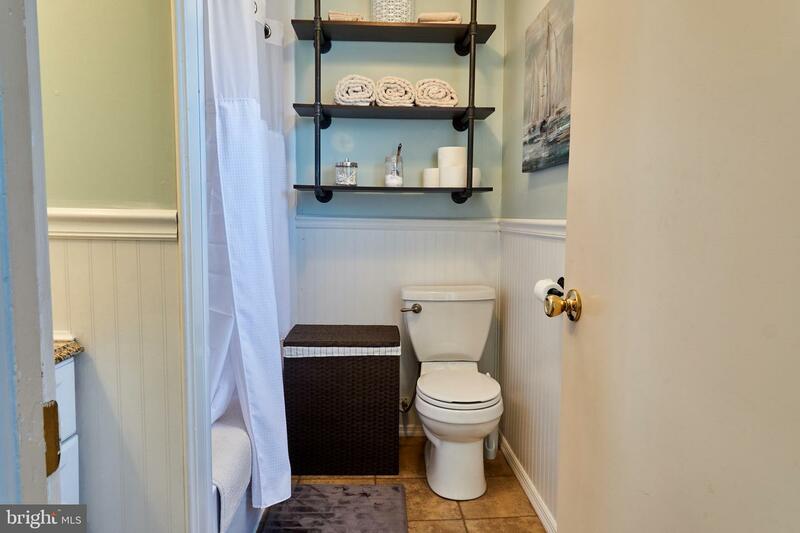 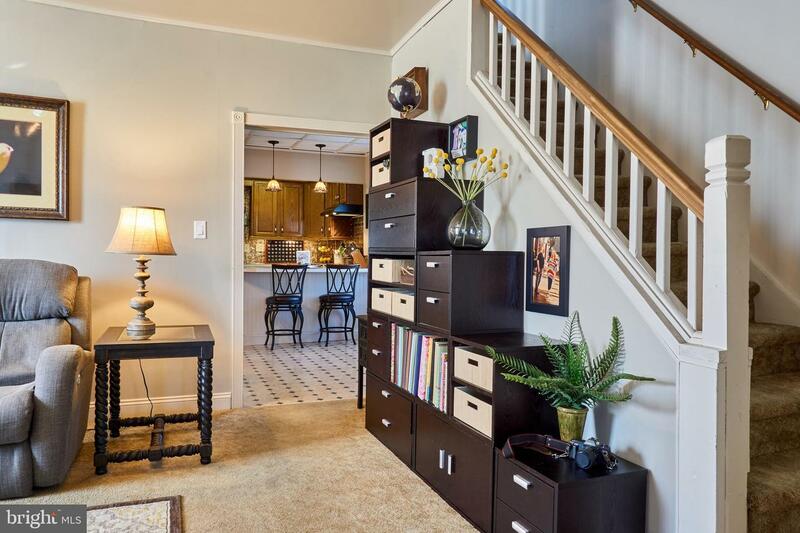 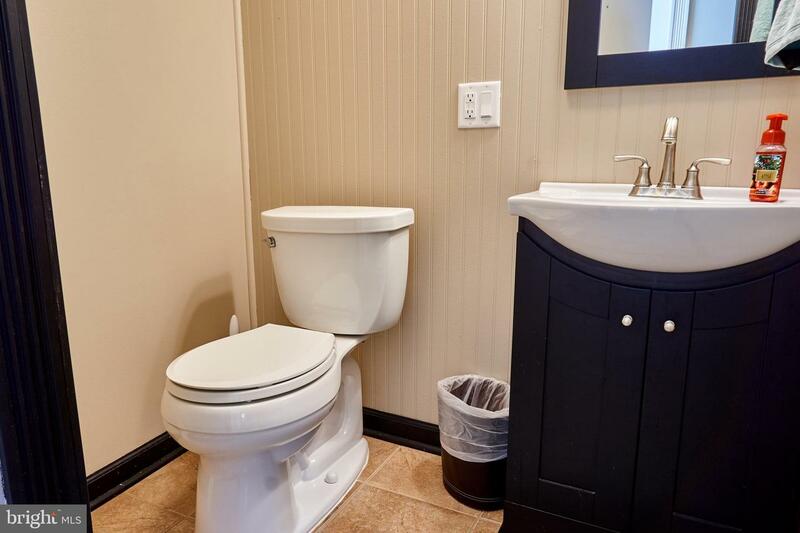 Featuring 3 bedrooms, 1.5 baths and over 1600 square feet, this home includes ample storage areas throughout the basement/attic in addition to a detached two-car garage AND storage shed. 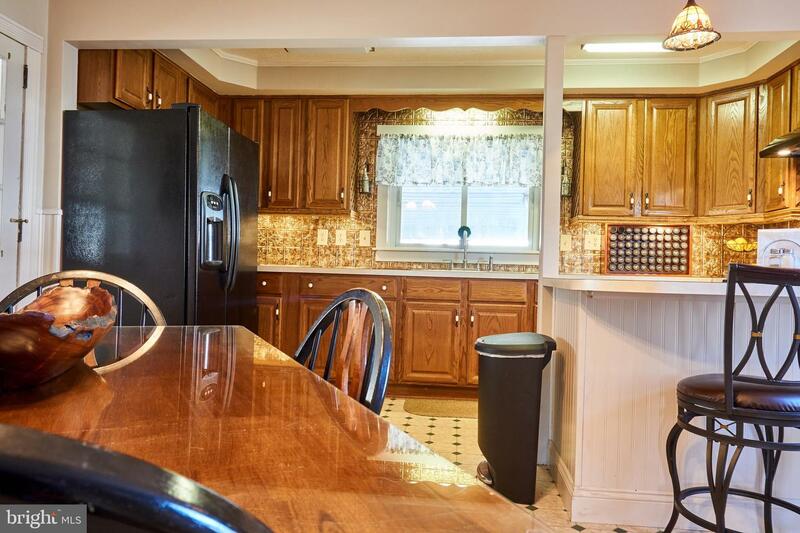 The spacious, eat-in kitchen leads to a private patio overlooking a level, fenced-in rear lot that is perfect for entertaining. 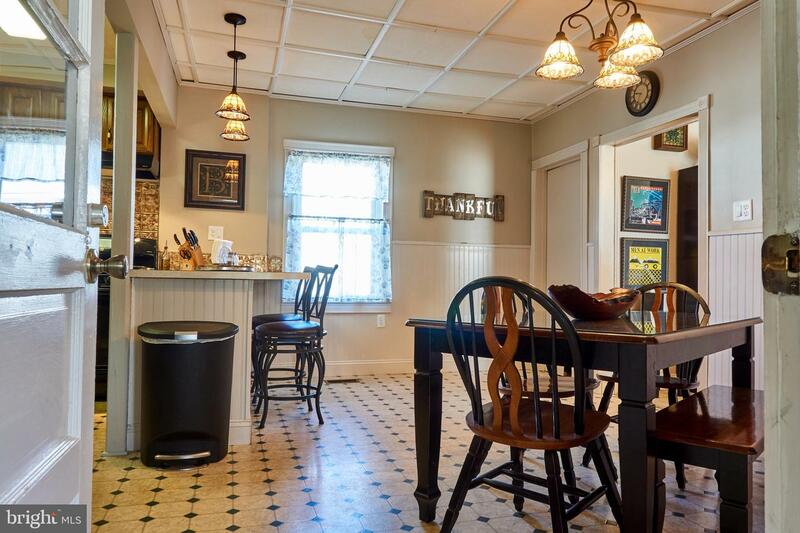 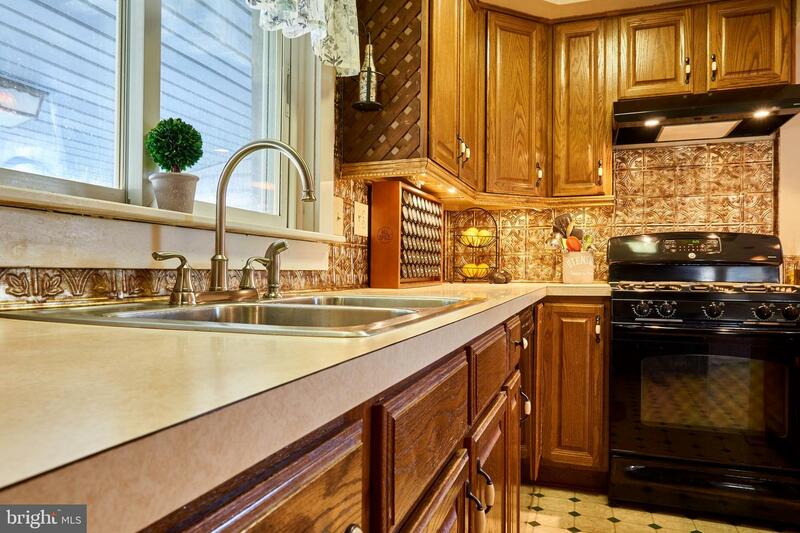 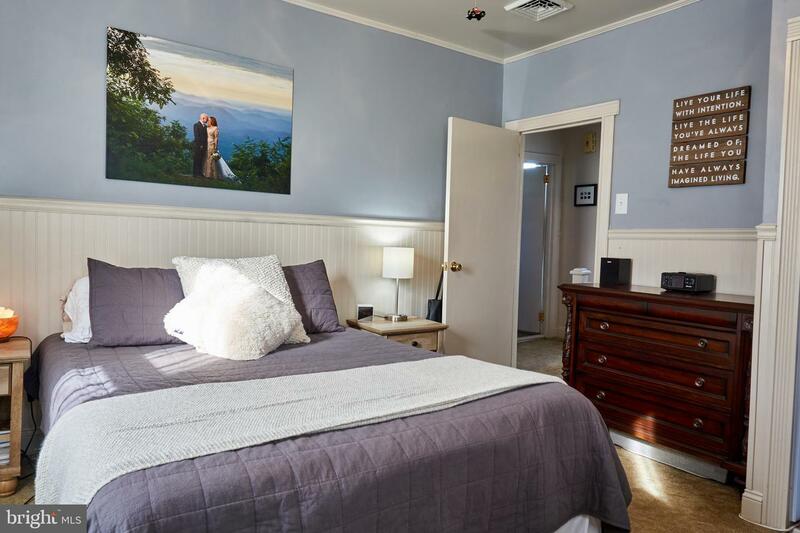 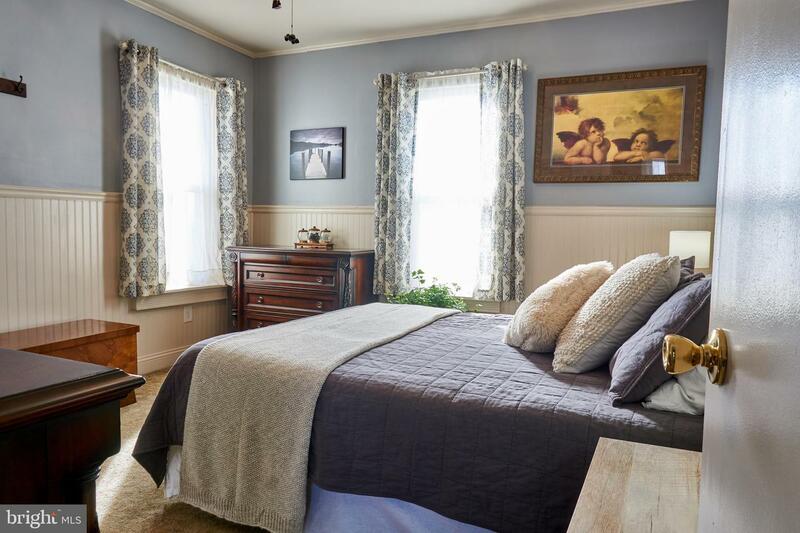 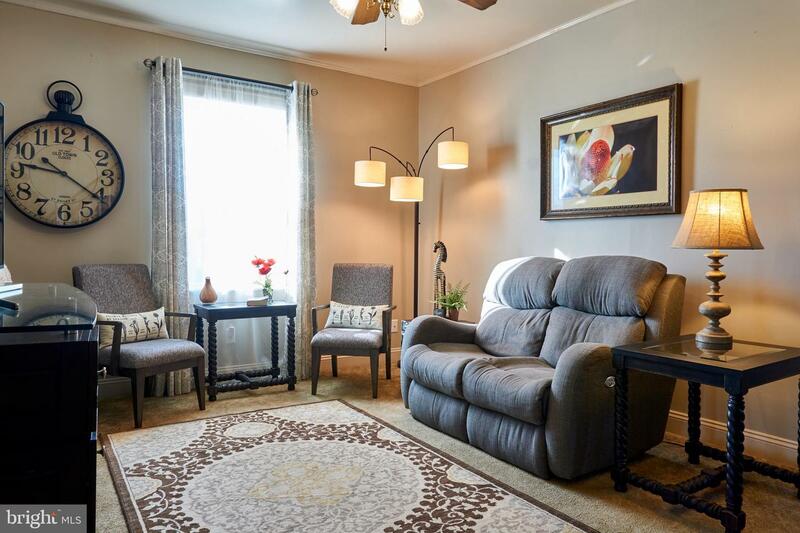 Not only is this home neutrally-toned and boasting with character, but it's also PACKED with recent cosmetic and system updates... including a brand-new, dual zoned HVAC system providing TOP efficiency. 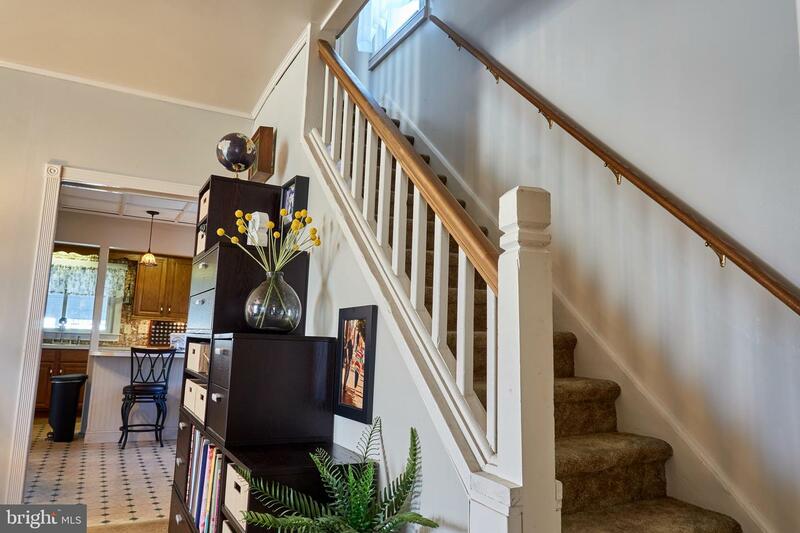 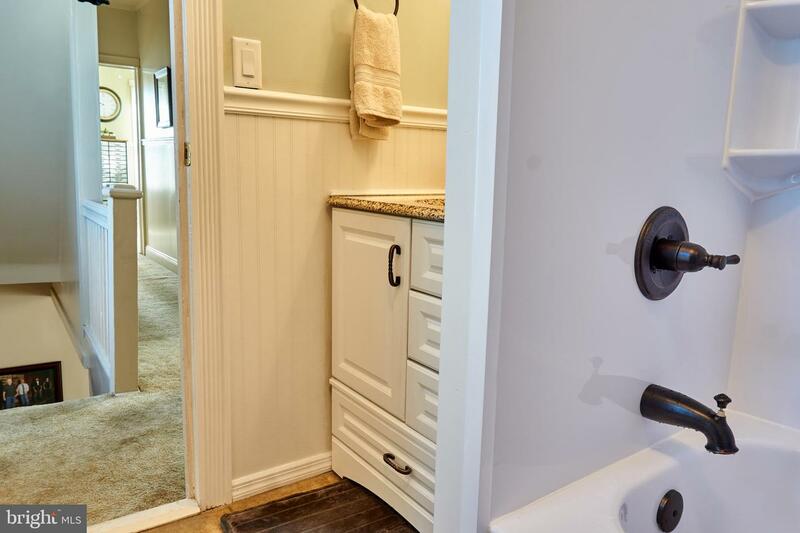 Schedule your private showing today to view the countless perks this turn-key home has to be offer, and to be one GIANT step closer to making it YOURS.